What do I need to do to participate in the course? 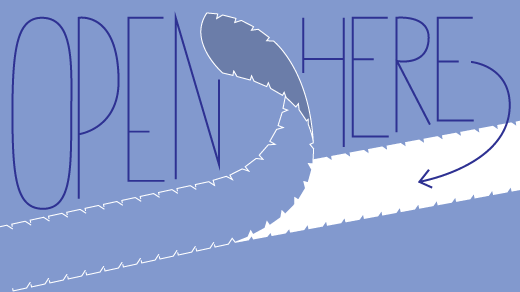 1.1 What does Openness mean to you? 1.2 What is Open Research? 1.3 What does Open Research mean to Others? 1.5 Why conduct research in the open? 2.1 Why are Research Ethics important? 4.1 Researchers Reflect on Reflection! 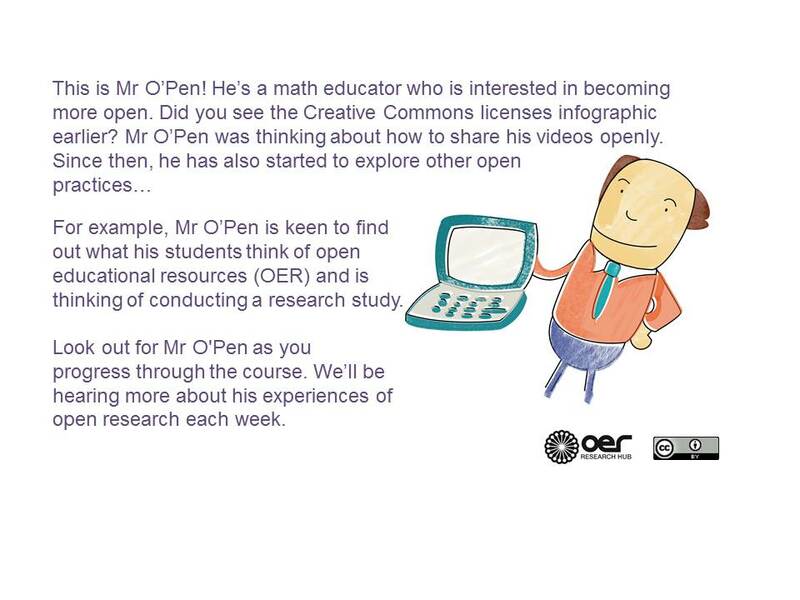 This week we’ll be thinking about what open research is. In what ways does open research differ from traditional research? What kind of benefits could open research bring? What kind of challenges might an open researcher encounter? You’ll also have the option to explore open tools you could use to help conduct your research. Be able to find appropriate open tools for your research.